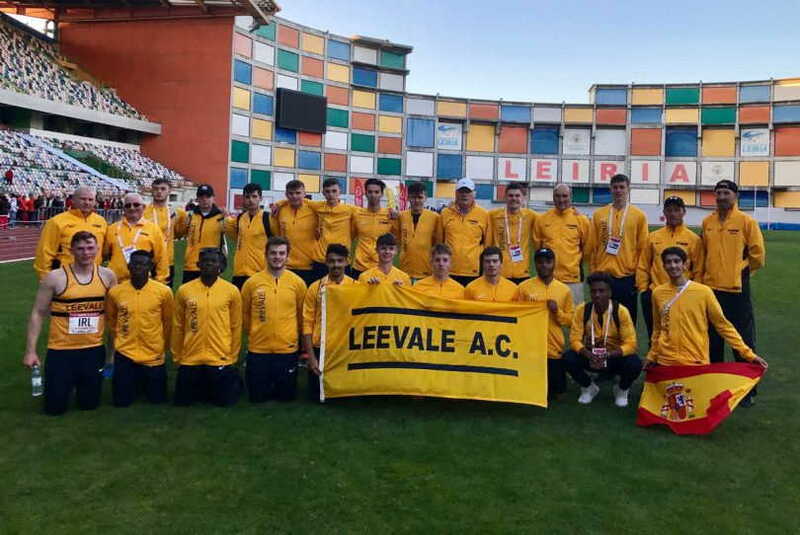 Leevale Athletic Club is seeking support to send a squad of 25 athletes to compete at the European Athletics Junior Clubs Cup, which will be held in Leiria, Portugal on the weekend of September 21st 2019. The junior men’s squad is aged between 16-19 and they will compete against the top clubs in Europe across 20 athletics track and field events. The money raised will be used to help cover flight and accommodation costs.